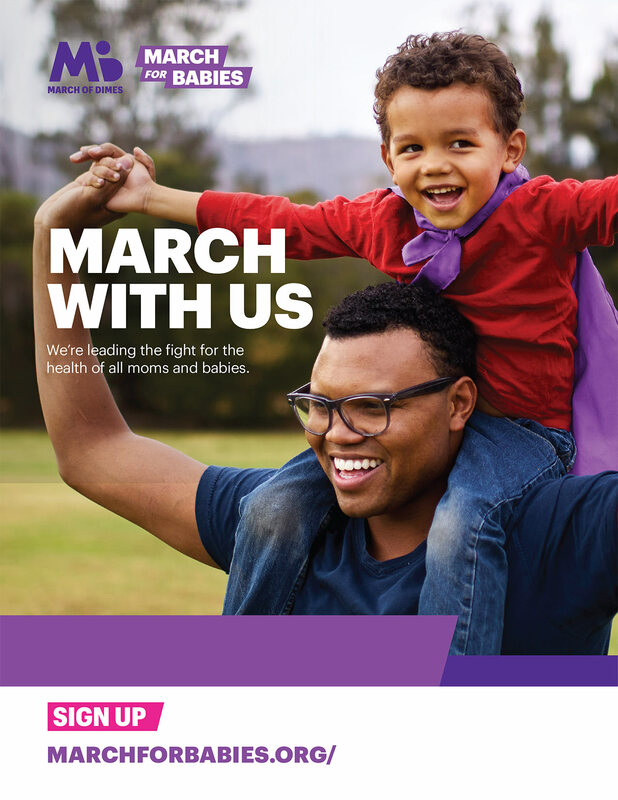 March of Dimes fights for the health of all moms and babies. We're advocating for policies to protect them. We're working to radically improve the healthcare they receive. We're pioneering research to find solutions. We're empowering families with the knowledge and tools to have healthier pregnancies. By uniting communities, we're building a brighter future for us all.